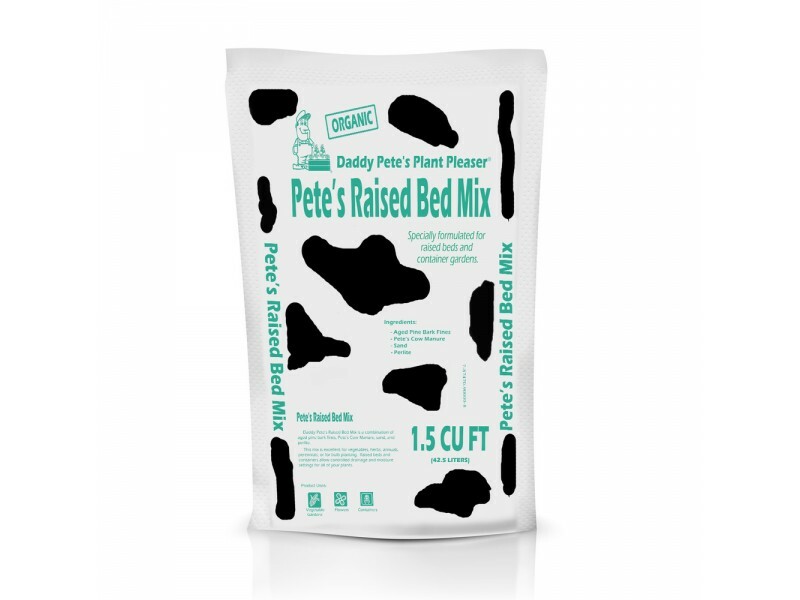 Daddy Pete’s Raised Bed Mix is a combination of Daddy Pete's Composted Cow Manure, premium aged pine bark fines, sand, perlite, and gypsum. 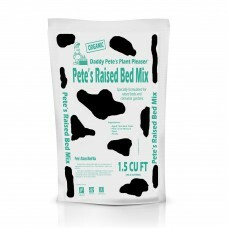 This mix is excellent for vegetables, herbs, annuals, perennials, or for bulb planting. ​Raised beds and containers allow controlled drainage and moisture settings for all of your plants.